The Police Force is able to conduct its affairs much more independently now than before, because of the present good governance Government, said IGP Pujith Jayasundara, speaking at a function held in Vanathavilluwa on 29 September. He said that Prime Minister Ranil Wickremesinghe has taken leadership on the advice of the President to change the Department of Police to Sri Lanka Police. 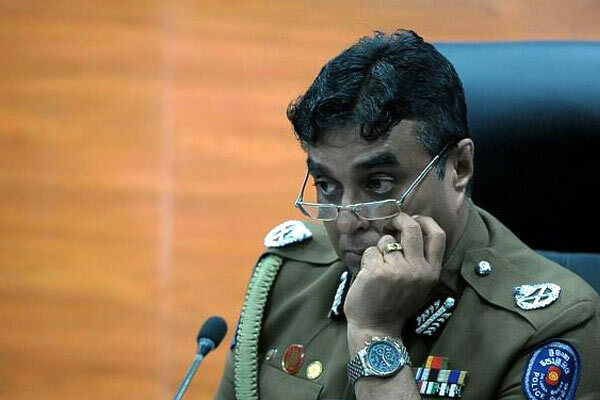 IGP Jayasundara went on to say that it is Prime Minister Ranil Wickremesinghe who acted as the leader in all affairs. “It is none of us who made this change. It is Prime Minister Ranil Wickremesinghe,” he said. He said, as the IGP, he can vouch that all Police officers, from senior DIGs to Police Constables will bear testimony to the ability of the Prime Minister. The independence of the Police Force is causing jitters down the spines of many.